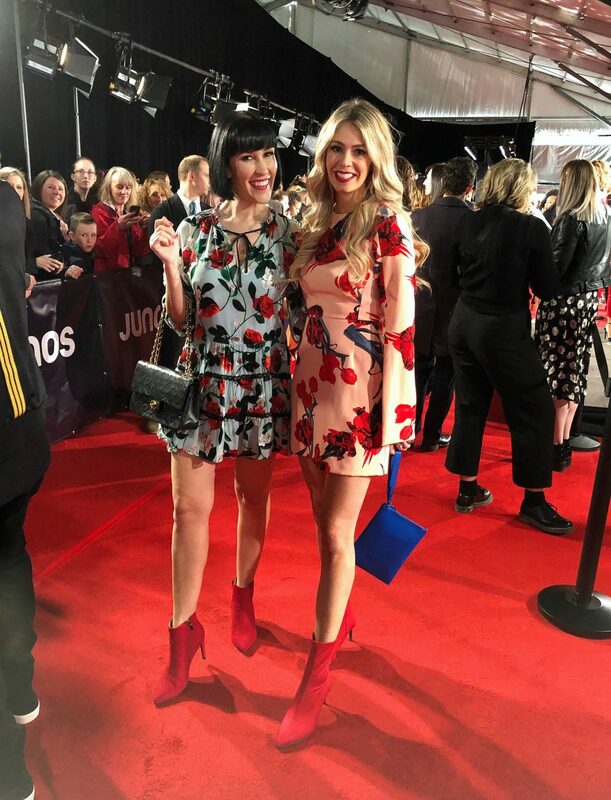 In case you don’t follow me on Instagram, I was one of the official influencers for the 2019 JUNO Awards. Not only was this a highlight of my blogging career, it was extra special, as it was hosted in my hometown. 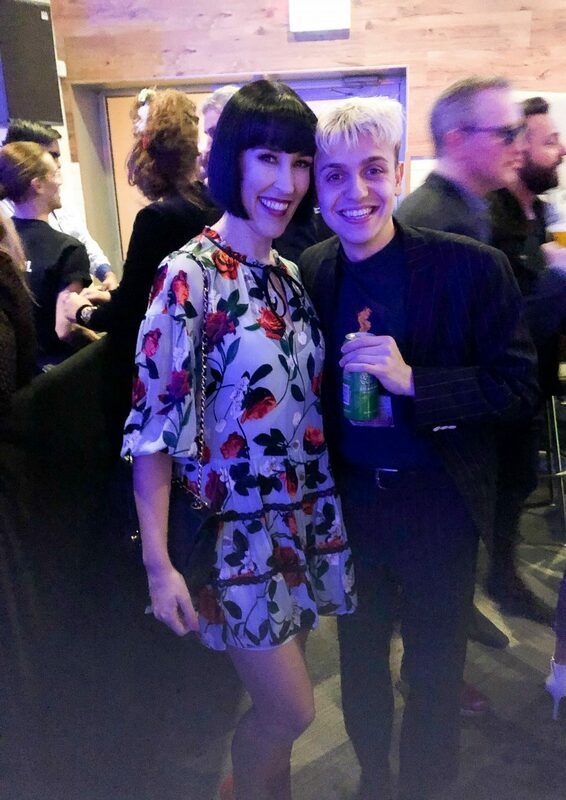 It was so exciting to see all the talent come together in honor of Canadian music in London, Ontario. The city was full of life over the 3-day weekend, and I got to be a part of every minute of it. 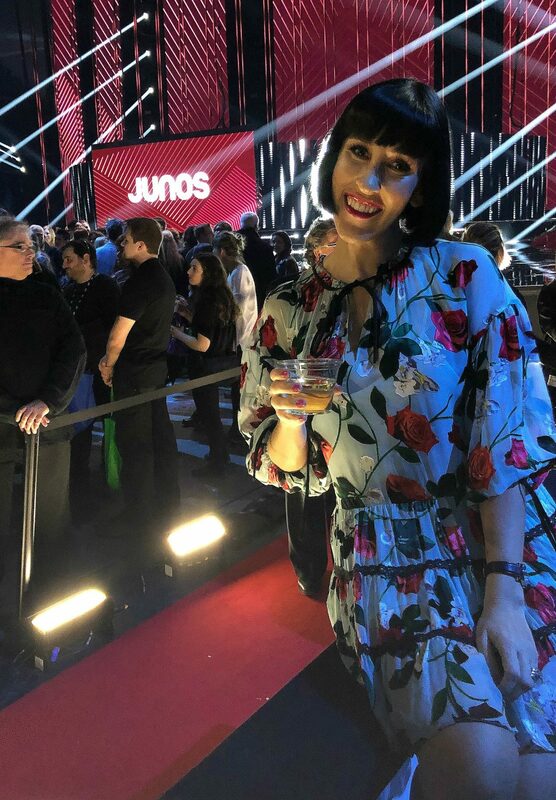 Sadly, I missed the JUNO Welcome Reception presented by Music Canada on Friday night, as I had my first (and hopefully last) allergic reaction and ended up at the walkin clinic getting a shot. Luckily, I was okay, and ended up sleeping 13 hours to prepare for the upcoming festivities. 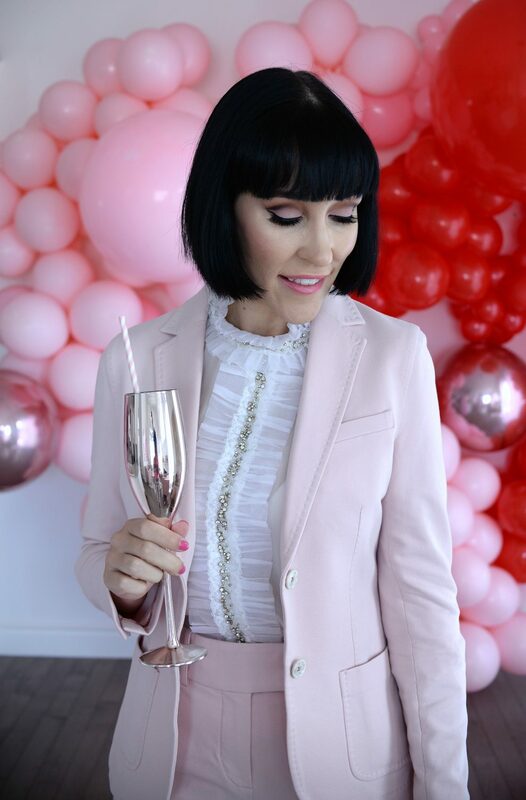 Saturday morning, after getting all dolled up in chic Cirolo 1901 pink pant suit from Channers, and killer makeup from Samantha Blatnicky Makeup & Lash Artist, I made my way downtown to the DoubleTree Hotel. 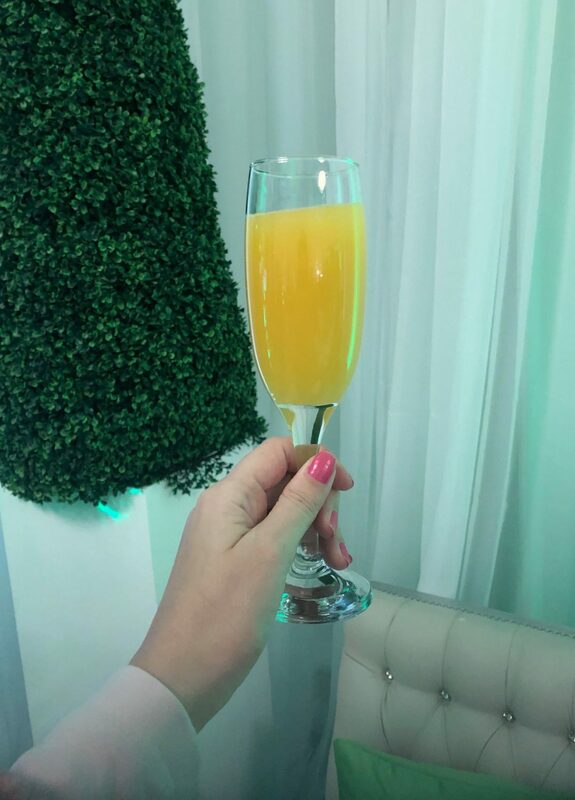 Found within the Ballroom was the TD Green Room, a unique and ultra exclusive destination that brought musicians and media together. 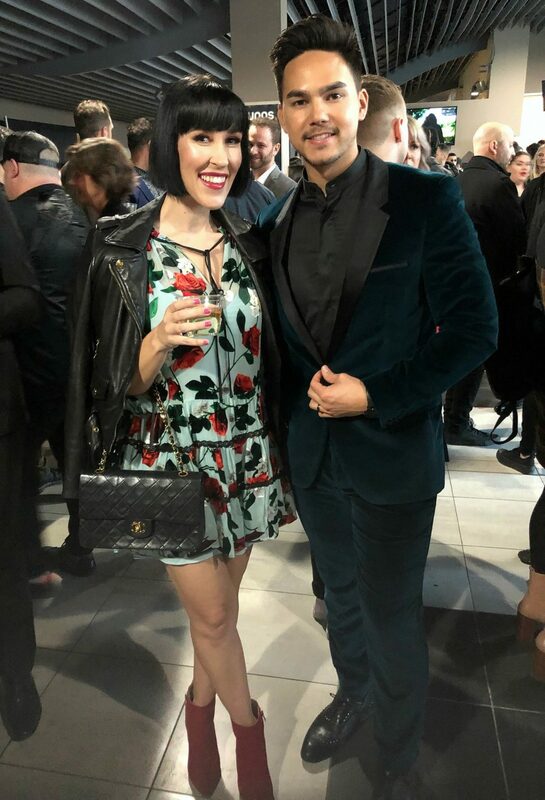 Not only did we get to celebrate the love of music together, we indulged in complimentary hair and makeup, along with food and beverages to fill our tummies. Although we saw several live performances by some incredibly talented artists, I fell pretty hard for Haviah Mighty. 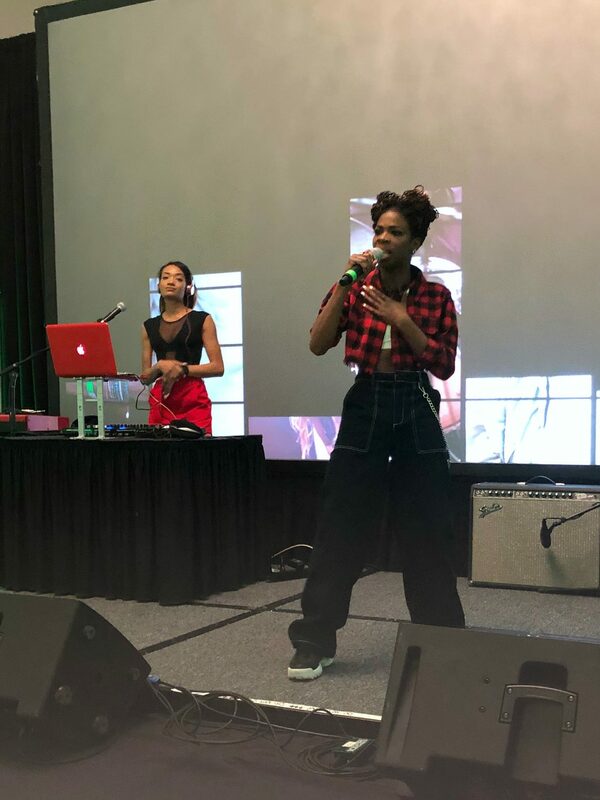 If you’re a fan of hip-hop, rap, R&B or reggae, you need to check her out. 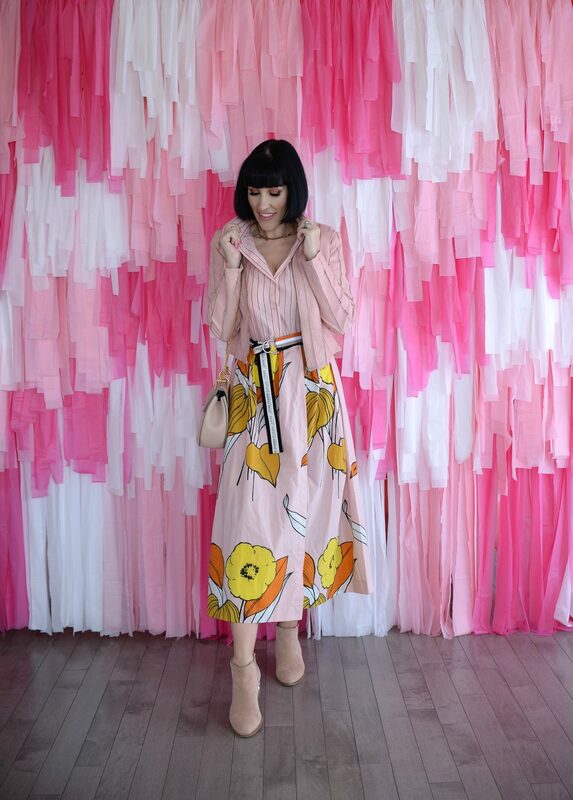 This 24-year-old Toronto-born has major emotions when she sings and totally captivates her audience and the stage. I couldn’t take my eyes off her. 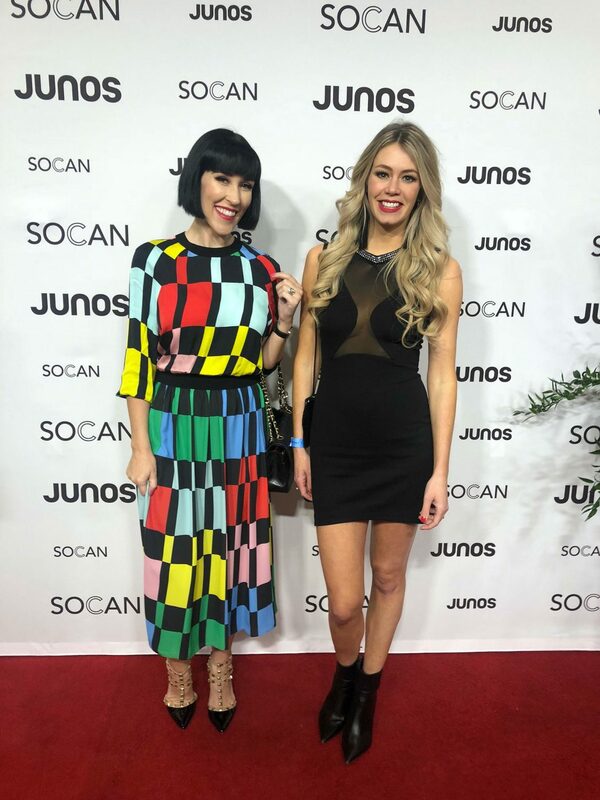 After a quick rest and outfit change, it was back downtown for the JUNO Gala Reception put on by FACTOR, the Government of Canada at the London Convention Centre. 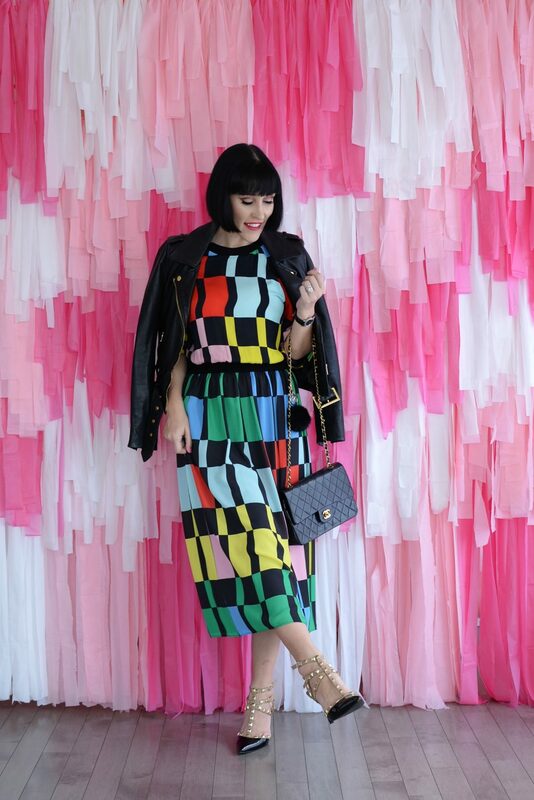 I switched into this rocker-chic Alice & Olivia two-piece set from Channers for the red-carpet and gala dinner. 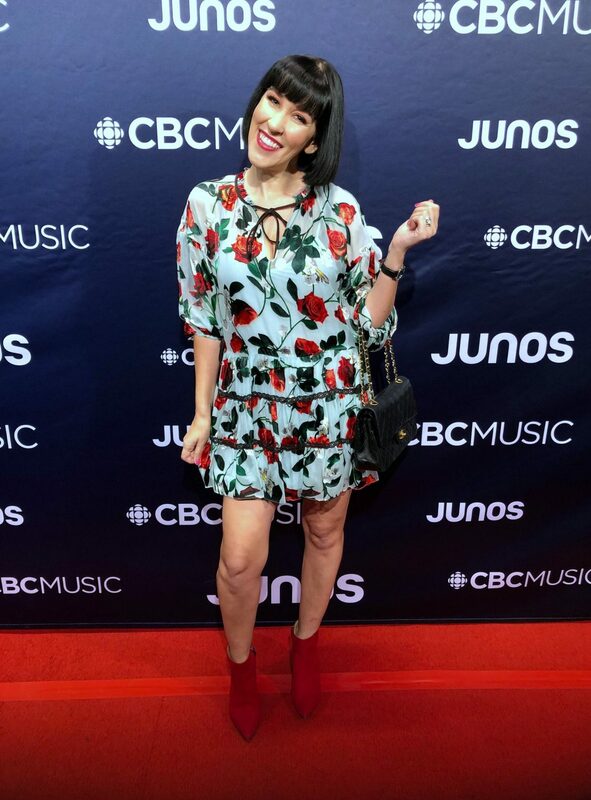 I’m clearly not a celebrity, nor do I have a musical bone in my body, but I couldn’t help but walk the red carpet after some of my favourite Canadian artists. It was such an honor to be surrounded by so many talented people. It truly did leave me feeling inspired. 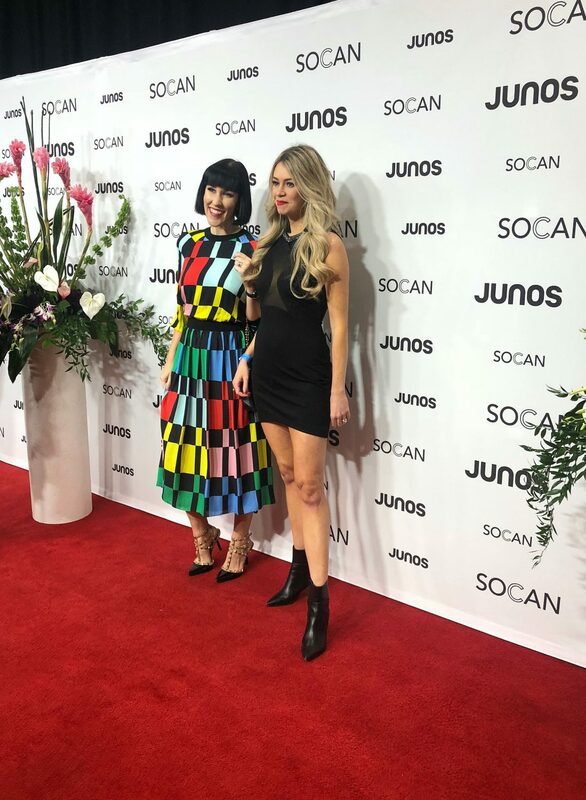 The country’s top talents and the industry veterans were hosted at The JUNO Gala Dinner and Awards. 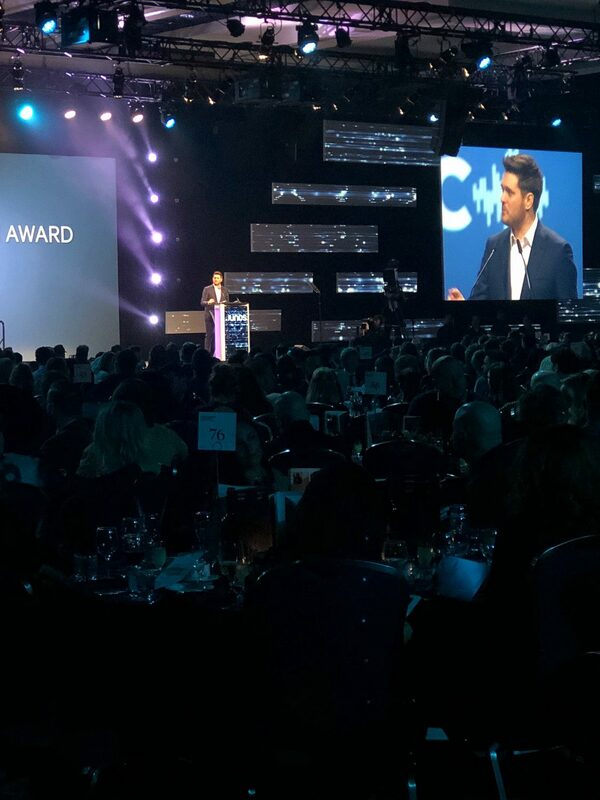 It was hosted by the lead singer of Billy Talent, Ben Kowalewicz, and the highlight of the evening… for me, was seeing the industry’s icon, David Foster take home the Humanitarian Award. No surprise that Shawn Mendes took the lead, with 4 JUNO awards, and Michael Bublé’s heartfelt and emotional speech (on David Foster) had me in tears. 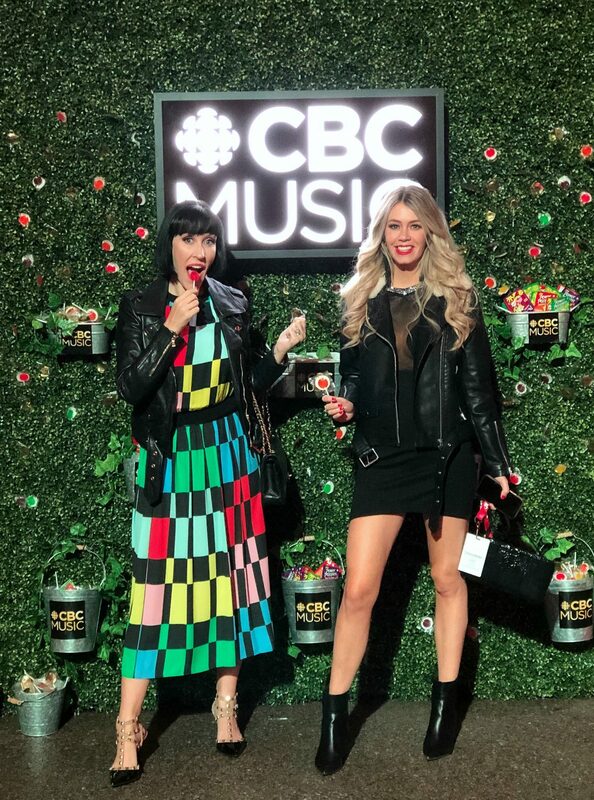 The two nights leading up to the JUNOS Live Broadcast, the city comes alive with Canadian artists taking over local venues and hot spots. 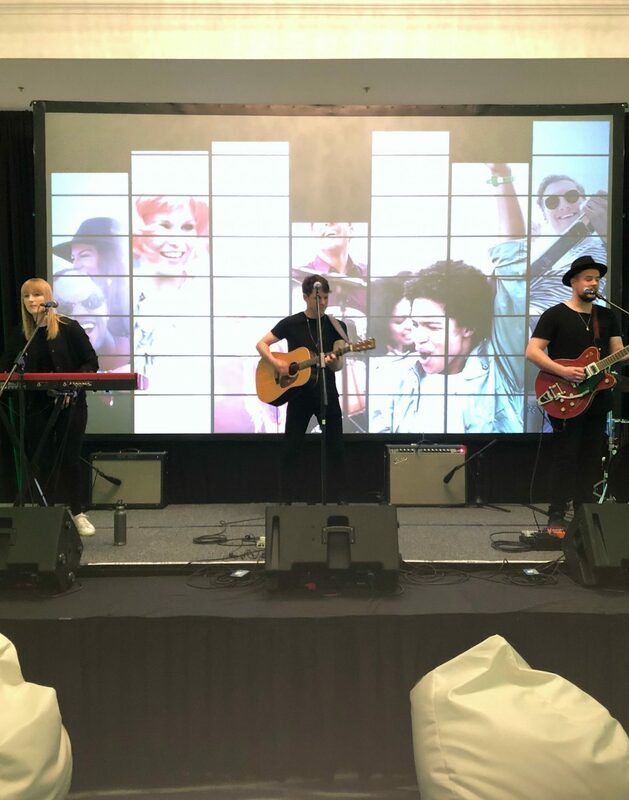 Not only is this an amazing way to discover some new artists, or up-and-coming talent, it’s a fantastic way to celebrate the love and art of music. 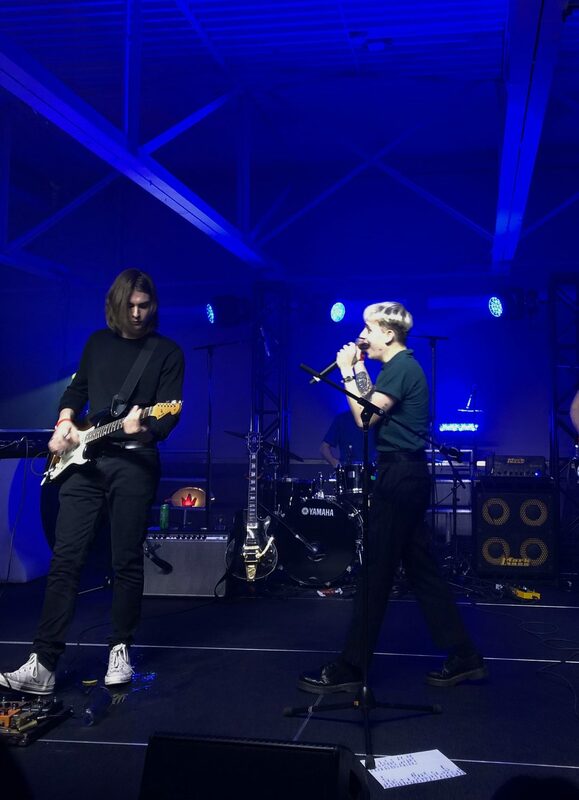 The JUNO Side Stage, presented by Budweiser Garden and Live Nation Canada, packed the house all three nights. 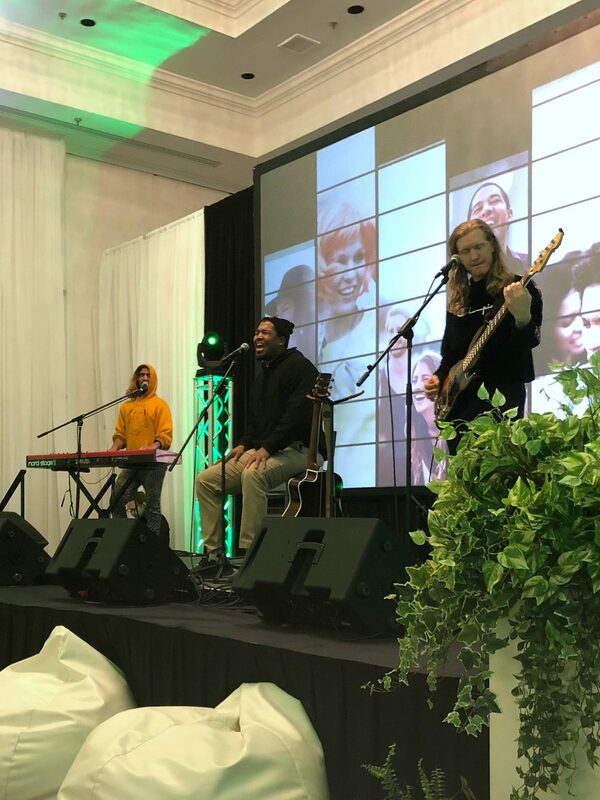 Saturday night fans got to rock out to Killy, a Toronto rapper, 88Glam, hip-hop duo and Anders, an R&B singer-songwriter. The day of the JUNOS, I woke up bright and early for hair and makeup by the talented Samantha Blatnicky Makeup & Lash Artist. 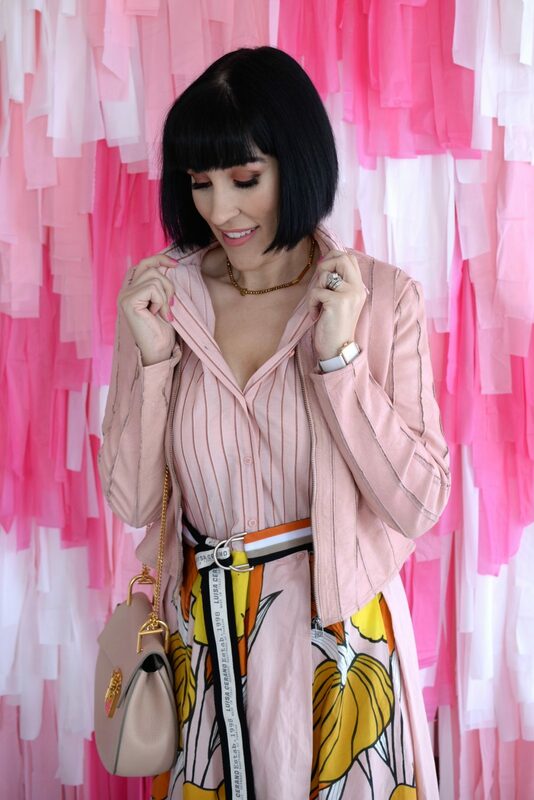 I decided to go with a more springtime look with this Luisa Cerano floral dress and Bano ee pink leather jacket from Channers. I made my way downtown yet again, this time to Centennial Hall for the JUNOS Songwriters’ Circle presented by SOCAN. 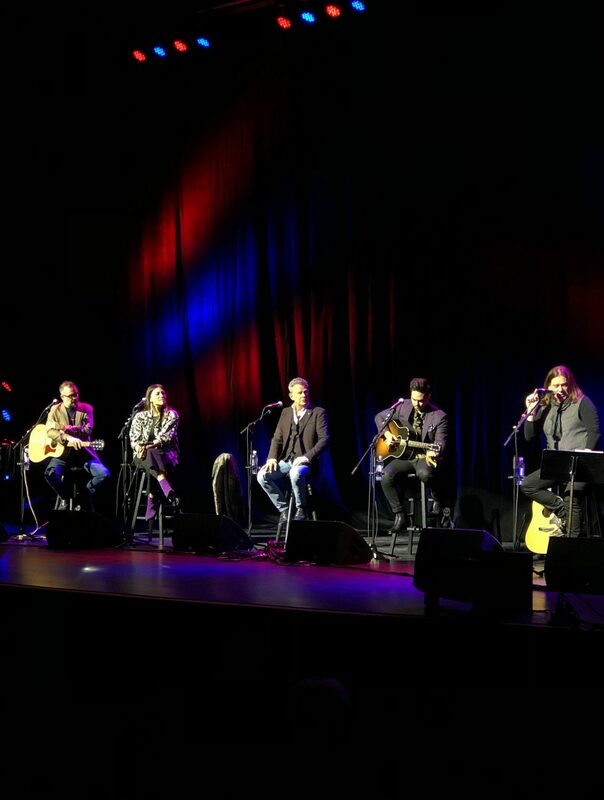 The afternoon brought together some of Canada’s most talented singer-songwriters, sharing songs and stories on stage. 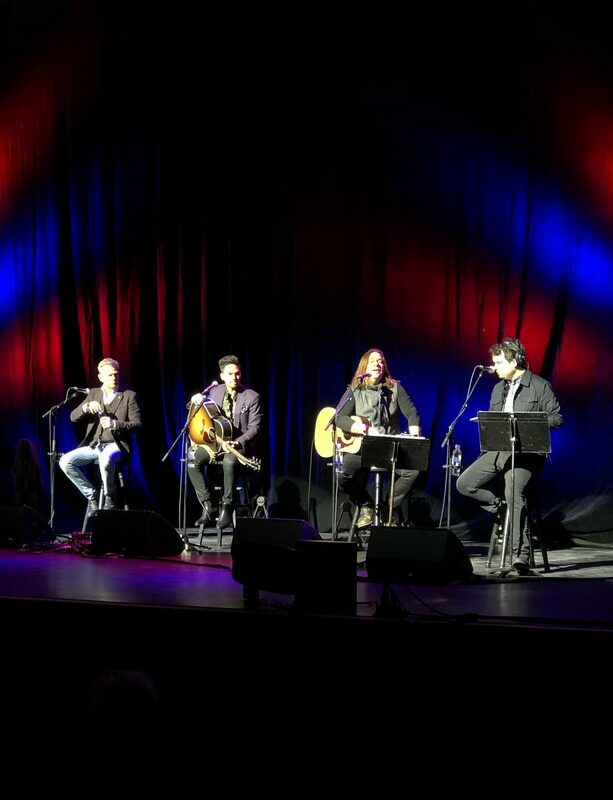 Lead-singer of the Great Big Sea hosted the event and was accompanied by Elisapie, Laila Biali, Meghan Patrick, Dan Mangan and Tyler Shaw. I honestly never knew David Foster was so funny, not only was he cracking jokes about his career, we even got to hear him play a few verses from some of his biggest hits, including “I Have Nothing” written for Whitney Houston. 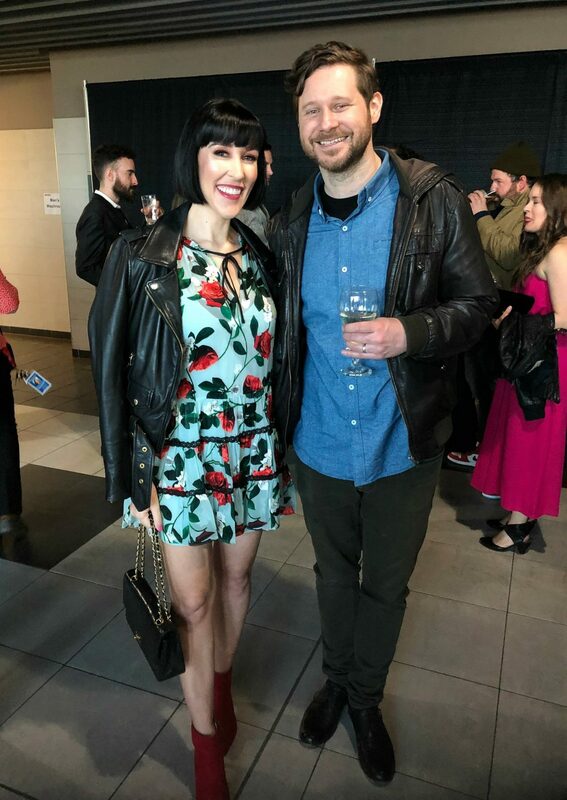 It’s not often you get to walk the JUNOS red carpet, so I knew I had to look fresh and trendy. 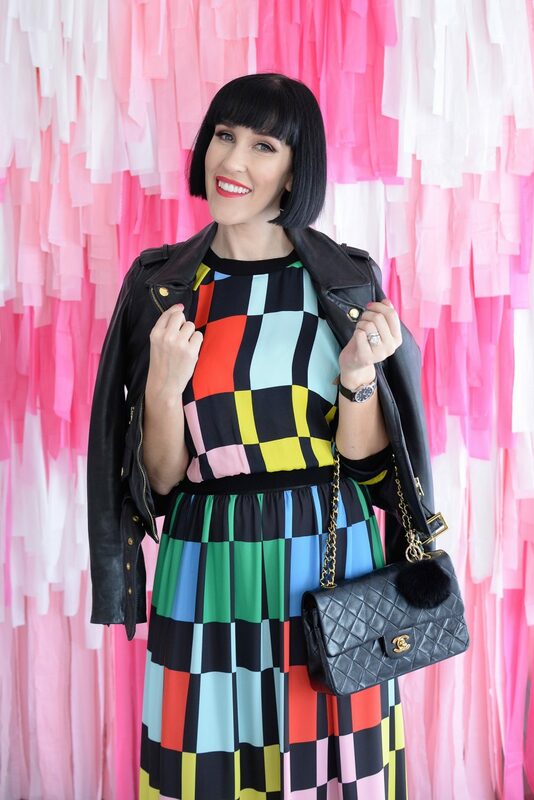 I went with a fun and flirty Alice and Olivia dress from Channers, and a bold red lip to match. Not only did I get to see award nominees, performers and presenters walk the red carpet, I got to join in on the fun. I arrived at the Budweiser Gardens a few hours before the broadcast to take part in all the festivities. Once I had my 15 minutes of fame on the red carpet, I made my way inside to the Red Carpet Lounge. There I was able to bump heads with some of Canada’s hottest talent. 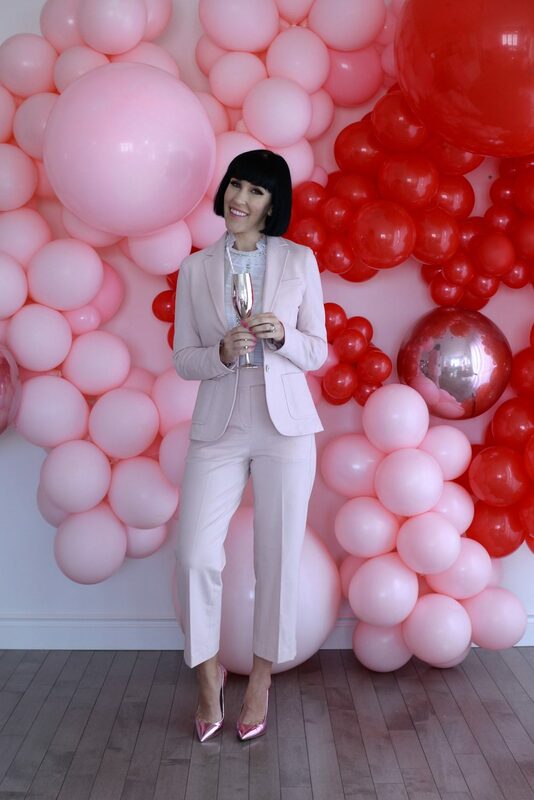 This private and exclusive event is where industry VIP guests celebrate all the achievements of Canadian artists while sipping on cocktails and champagne. 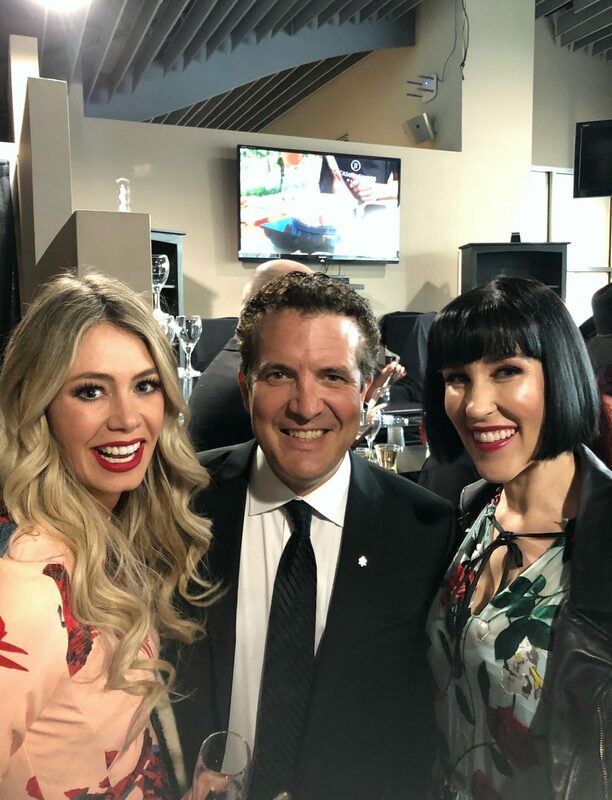 I may have run into Tyler Shaw, Dan Mangan and Rick Mercer. 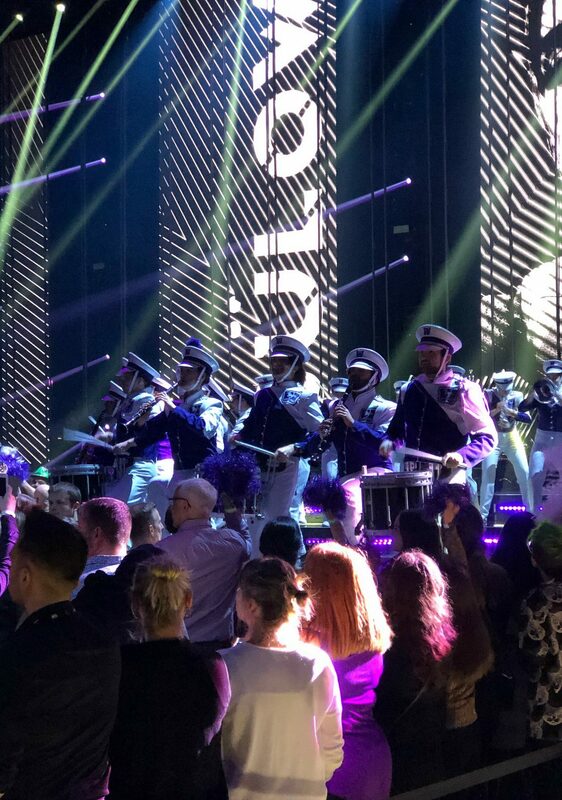 Moments after taking my seat, which just so happened to be front row, allowing me to see every artist walk on and off stage for both performances and award acceptance, dance duo Loud Luxury took the stage performing their number 1 hit “Body”, for the JUNOS opening. This fantastic opening performance was also accompanied by Western’s own Mustang Marching Band and Cheerleaders. My mind was blown. Host Sarah McLachlan opened the night by asking why she wasn’t asked to host until now, and after 25 years, I’d be wondering the same thing. 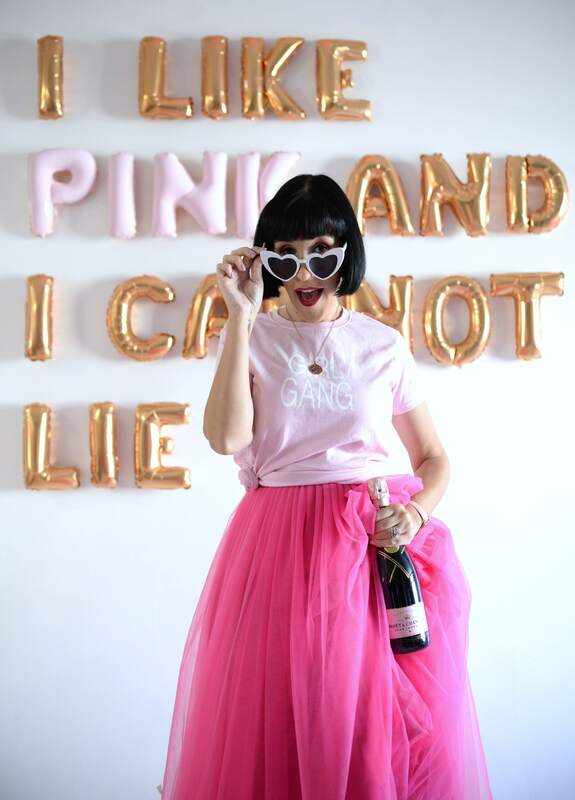 She hosted the night with charm, grace and pure excitement. It’s not often you get to watch a live performance put on by the amazing Corey Hart, let alone be sitting right in front of him. I couldn’t believe it when I took my seat and saw Corey and his entire family sitting right behind me. My teenage self heart just skipped a beat. I was up-close and personal as he kissed his beautiful wife and made his way to the stage to be accepted into the Canadian Music Hall of Fame. His emotional speech, “I believe that music and love are the most enduring and powerful forces of good in the world” had me in tears, but also left me feeling inspired. The night was full of surprises, superstar Sting made an appearance, joining Humanitarian Award recipient David Foster to present the R&B/soul recording award to Jessie Reyez. Kinda bummed that Shawn Mendes wasn’t there, but this aired special from Europe more than made up for it. 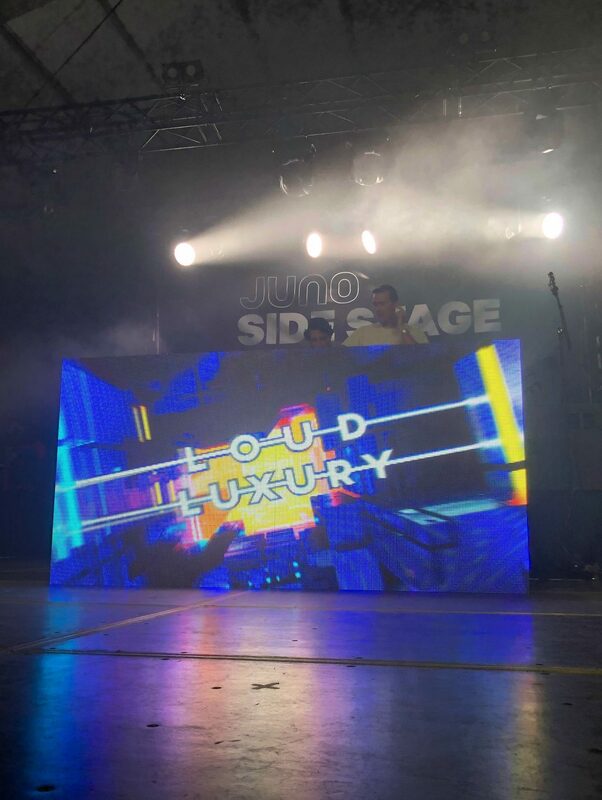 After the broadcast, it was off to the JUNO Side Stage, presented by Budweiser Garden and Live Nation Canada to watch Loud Luxury one more time before heading to the Warner Music After Party. If you’ve been following my page for awhile, you may remember me having a private dinner and concert with Scott Helman almost two years ago? I absolutely fell in love with his music the moment I heard him, and nothing has changed. He’s just as talented, if not with a stronger voice, then when I saw him in the summer of 2017. He performed Beverly Hills by Weezer and Should I Stay or Should I Go Now by The Clash and totally killed it. All in all, the perfect way to end a weekend I’ll never forget. 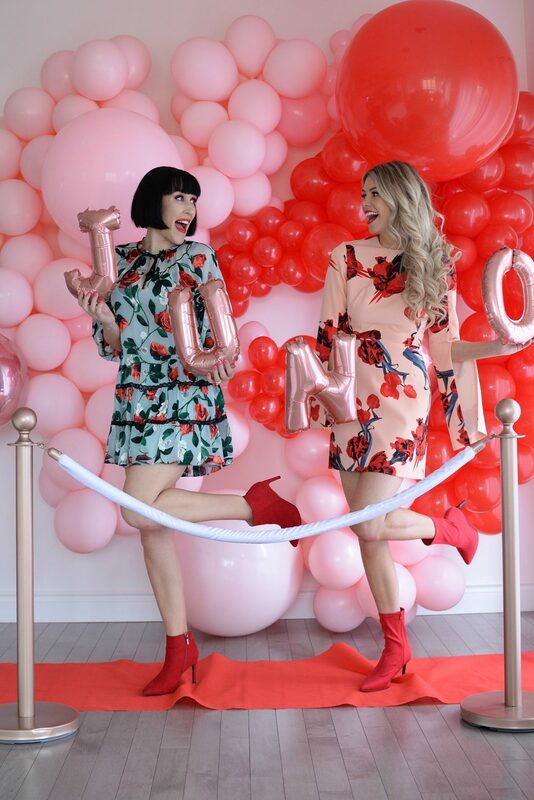 Head to my Instagram story highlights for all the behind the scene JUNOS action!